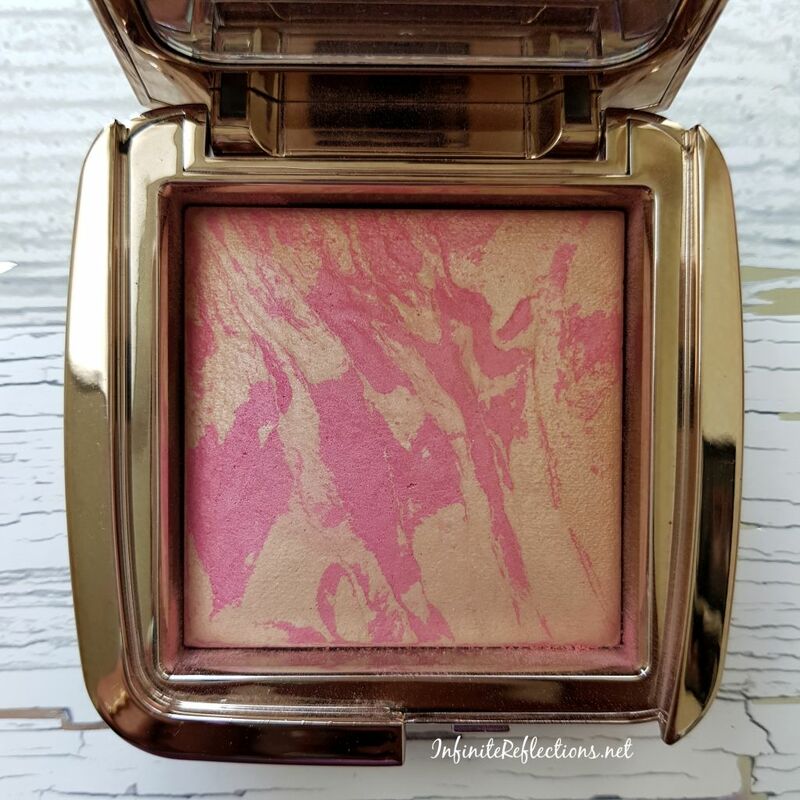 I have always been interested in trying these Ambient Lighting blushes as I have heard many bloggers rave about these. 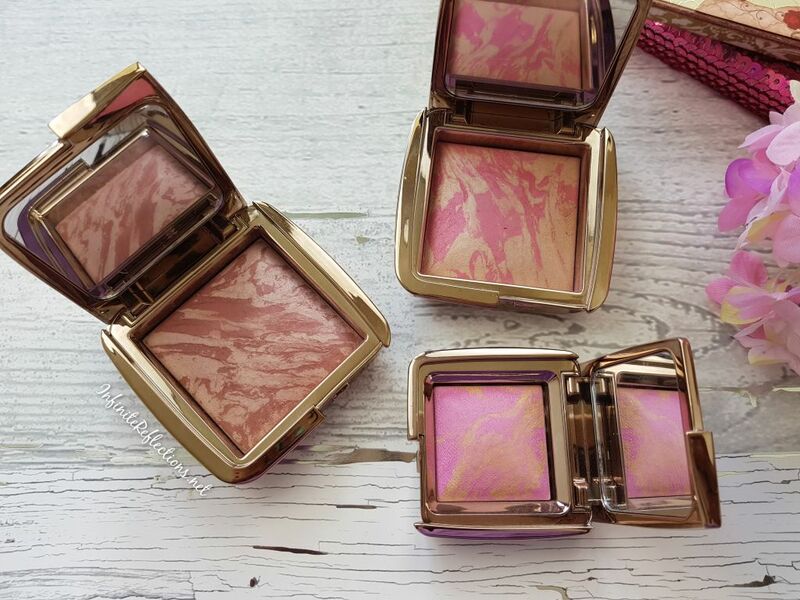 These are sort of like hybrid blushes with both the color pigment and the very popular Ambient Lighting powder formula in one pan, to give a soft focus, multidimensional, healthy luminous flush on the cheeks. The idea sounds amazing but I have always wondered which ones will suit my tan skin tone. Above image is taken from the Hourglass website. I have purchased the shades Luminous Flush, Mood Exposure and Radiant Magenta (Travel Size). The full sized blushes retail for s$ 62 and we get 4.2 gm/0.15 Oz of product. The travel size retails for S$ 38 and we get 1.3 gm/0.04 Oz of product. So, I think it makes more sense to get the full sized product since the cost difference between the travel size and full size isn’t really a lot and you do get a lot more product in the full size. 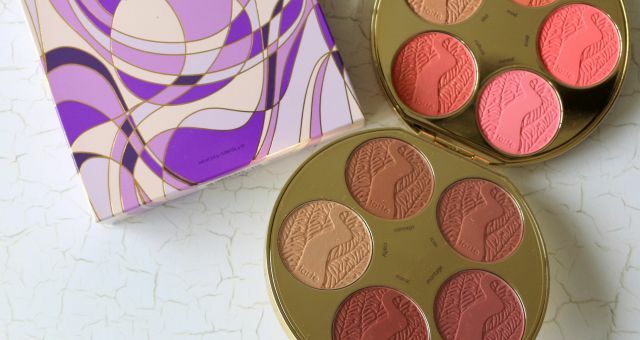 These blushes have a beautiful packaging and I think, they look beautiful inside as well as outside. 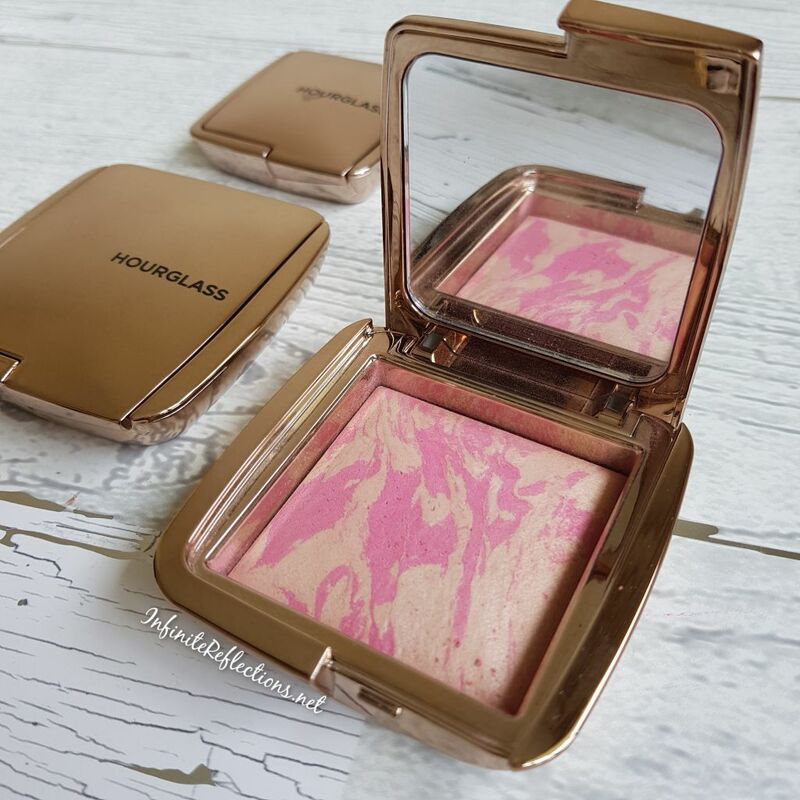 The blush is nice to hold, has a luxe feel to it, feels very sleek yet sturdy and also comes with a nice mirror for convenience. 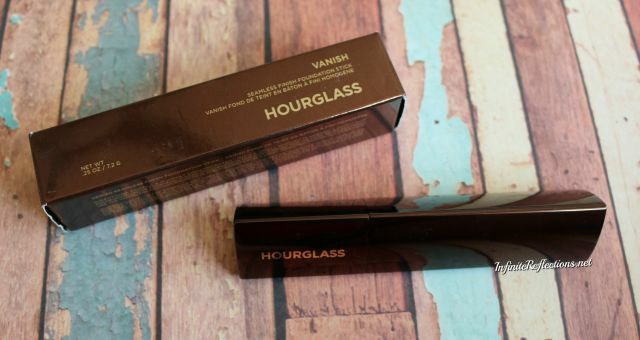 Hourglass products always have stunning packaging and this one is no less. Here is the ingredients list for these blushes. Now, let’s look at the colours I have and hopefully it will help you to decide which one you like. I picked up these three shades as I thought these might flatter my skin tone more. 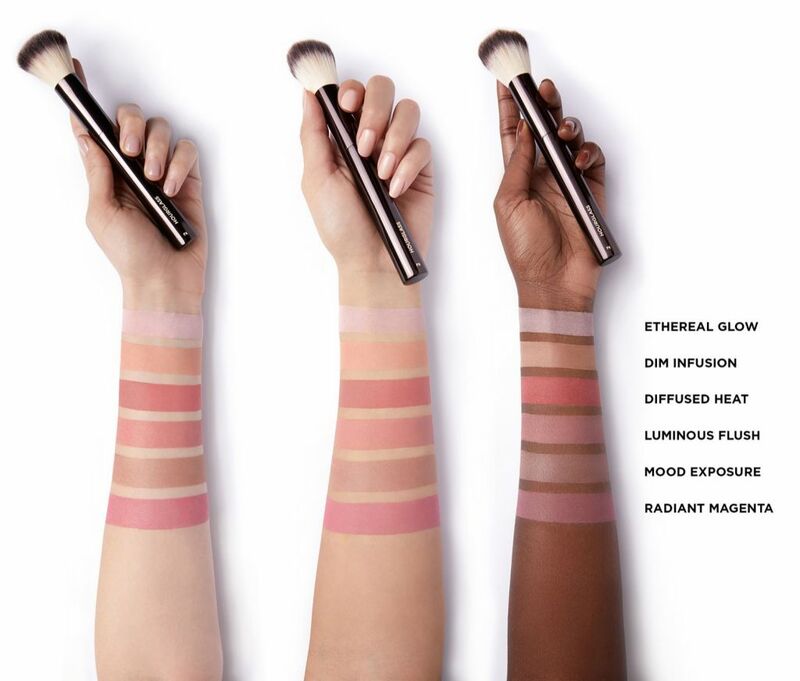 I am keen on trying the shade “Dim Infusion” as well but it has been out of stock for a very long time here. 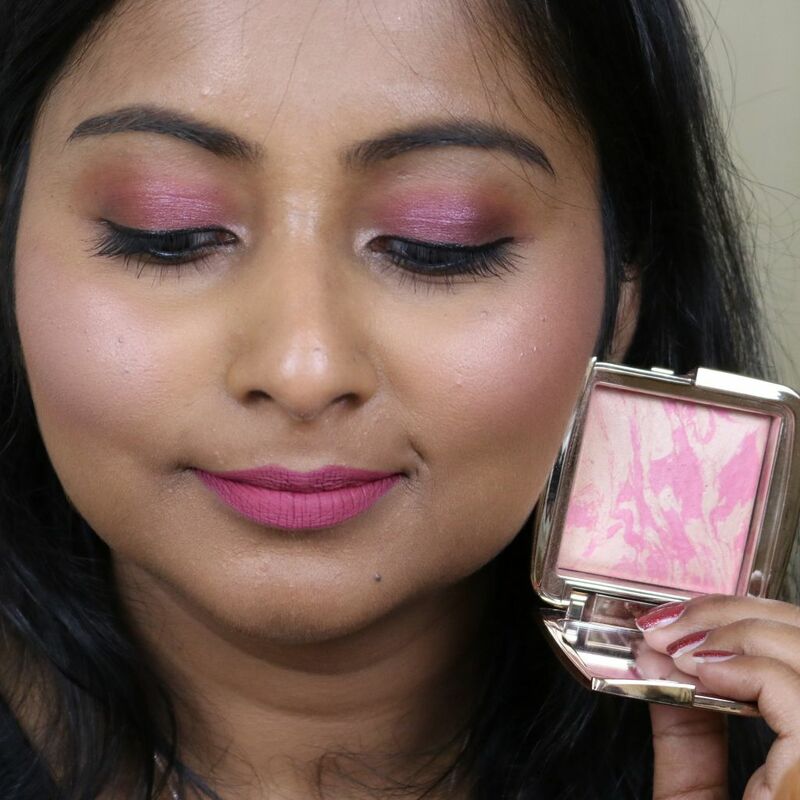 This blush is described as a soft plum shade. This one is a really pretty shade and I think this will look the best on fair to medium skin tones. 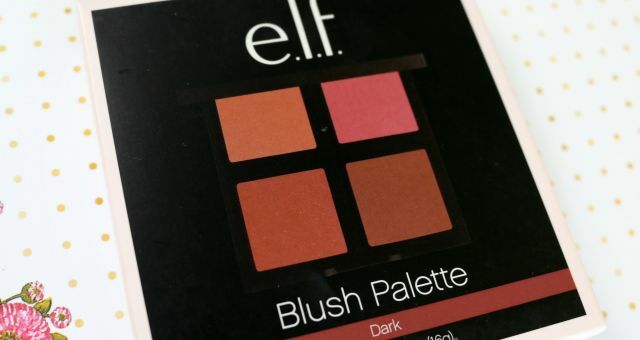 On my skin tone, this blush is not consistent, sometimes it works and sometimes it looks a bit ashy. It is quite a subtle shade on me and there are days when I do like it depending on my look and the base makeup. 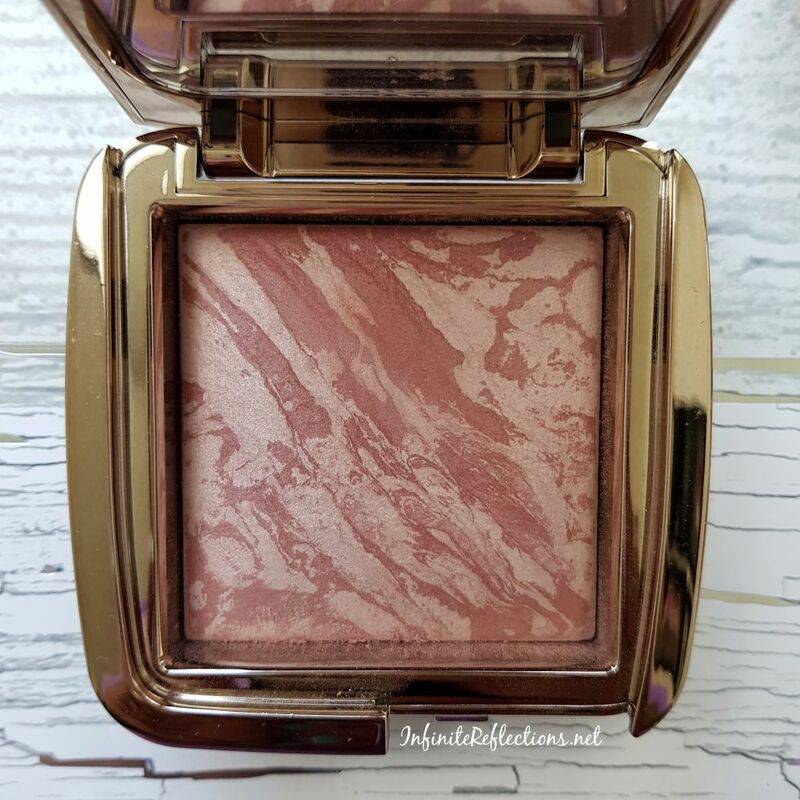 This blush is described as champagne rose and this is my favourite blush out of the three I have. 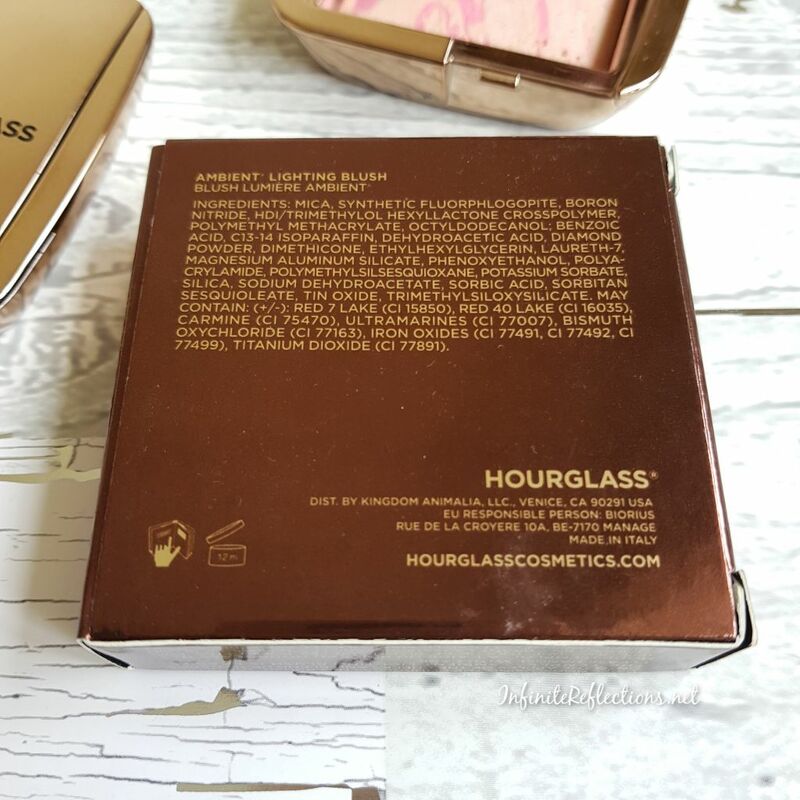 It works very well on my skin tone and gives a rosy subtle sheen to the cheeks. This shade is defined as a golden fuchsia shade. 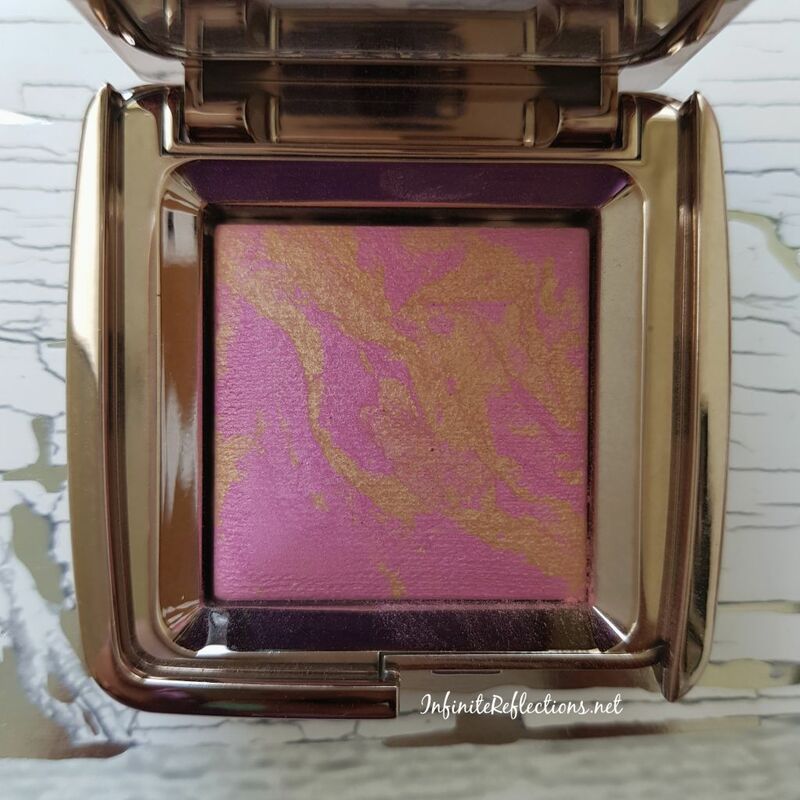 This blush has a golden hue to it and along with the vibrant magenta shade. It also wears pretty nicely on my skin tone and I prefer this over Mood Exposure. But, even though this one looks pretty vibrant in the pan, this blush still looks quite subtle on me. I wish it was a bit more deeper. I have a feeling that maybe the full sized version is a little bit better, will need to check it out in the store. As you can see from the pictures, I think I like the shade Luminous Flush the best on me. It shows up pretty well and it doesn’t look as offish as the other two. If you like subtle blushes then all three may look ok to you, but I want my blushes to stand out a bit more. 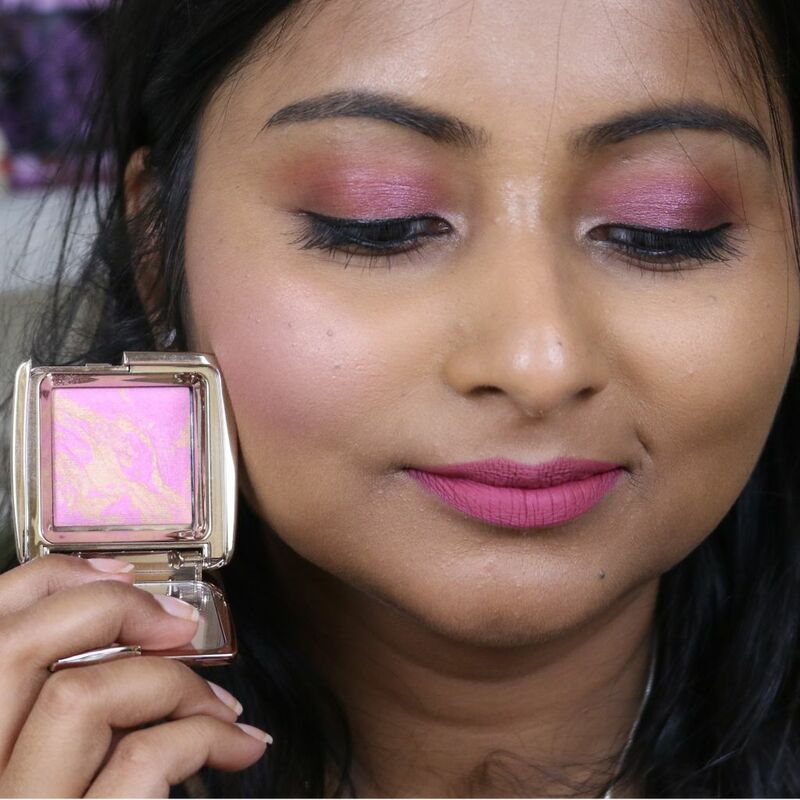 These blushes have a beautiful soft texture and look very beautiful on the skin but if you don’t find the right shade they are not going to flatter you. Another tricky issue with these blushes is that I don’t get the exact application every time in terms of the colour payoff. Since, we have to swirl the brush around in the pan to pick up all of the product, there is no guarantee that the blush is going to look exactly the same every time. I find this issue with the shade Mood Exposure. Some days it looks fine on my skin and on some days it looks ashy. 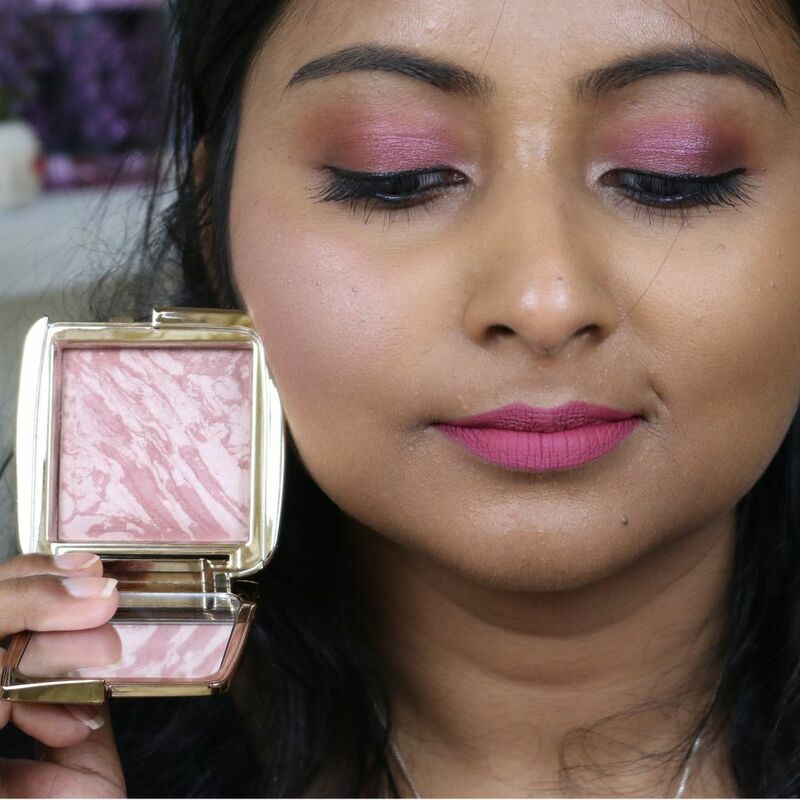 This is the reason why I am not able to recommend this shade very confidently for my kind of skin tone, otherwise, it’s one of the most beautiful shades. The only shade I can confidently recommend for tan/medium-deep skin tone like mine is Luminous Flush. It gives a beautiful rosy sheen to the cheeks and looks very natural. The wear time is pretty good but I have used blushes from Tarte and Too Faced which stay on much longer. Overall, these are beautiful blushes but most of them will work best on fair to medium skin tone. There aren’t many options for tan or deep skin tone, so I wish that we will see more variety in this formula in the future. 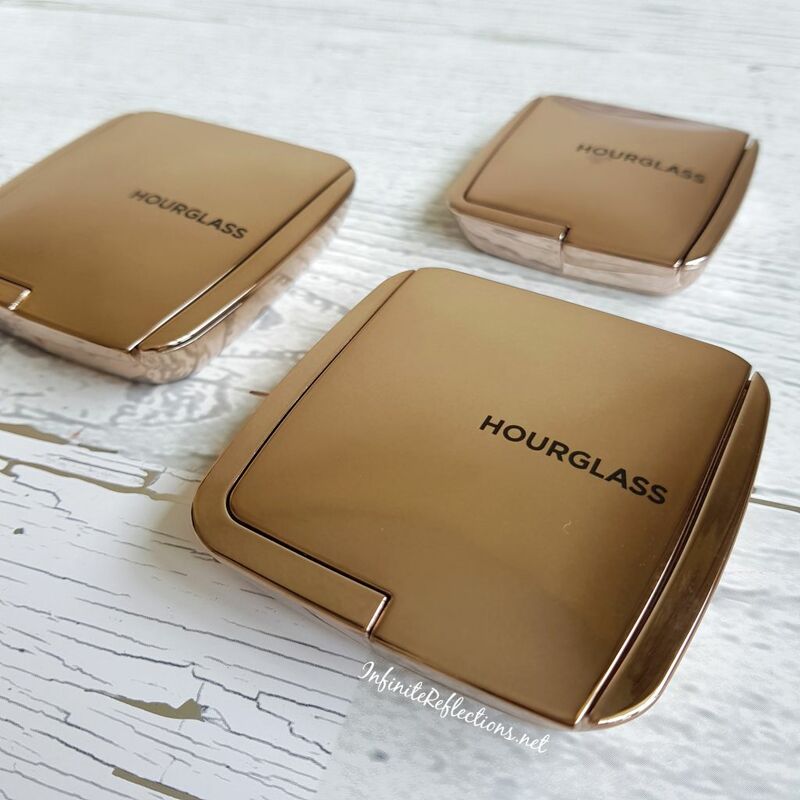 I would also love to see just regular blushes in the exact same formula from Hourglass, which I think would be amazing. That’s all for this post and I do really hope it helped somebody out there. Ooh.. agreed, only the sefound one liked like what I would wear. I have a mini I picked up almost last year. I keep on switching it and don’t know what to do with it. I think it is the first one. Hmmm… sad. I am going to buy the new one they have released. That looks beautiful!! 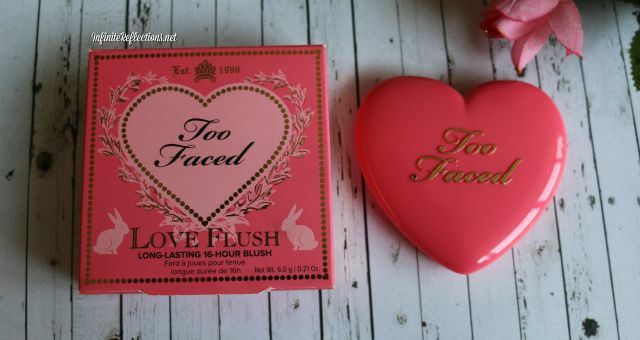 I found this post really helpful..could you please do the same for the too faced blushes you own? It would be of great help.